Happy Thanksgiving!! Well, almost. I decided this weeks menu was going to be full of meals that can be easily reheated the next night. This week is just going to be crazy busy for us. Between church, dance, Mom's Night Out and W31....then you add Thanksgiving prep. Oh my goodness! Are you ready for the holiday rush? It's just around the corner! 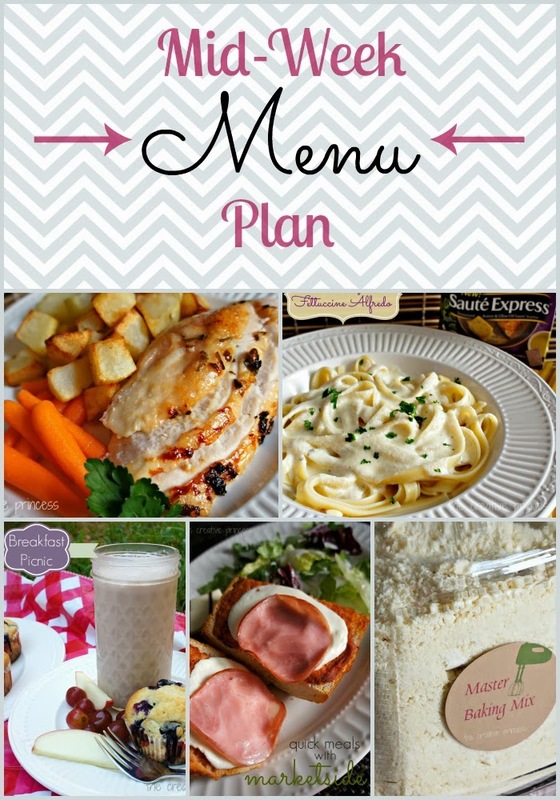 For more great Menu Planning ideas, check out my Menu Planning Pinterest Board!